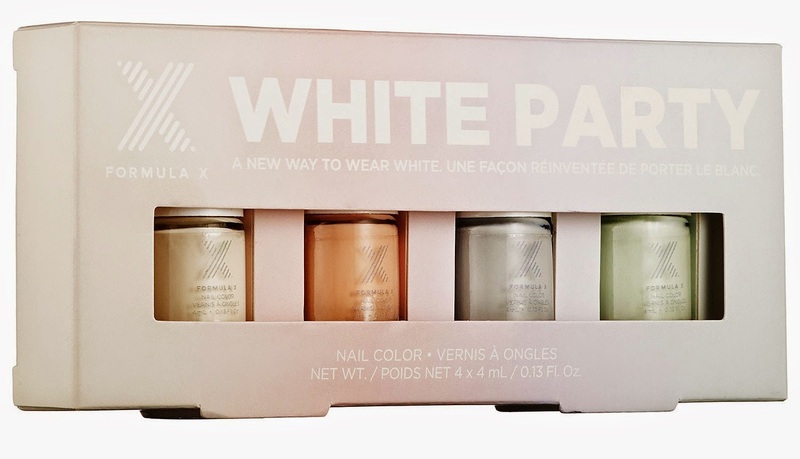 A limited-edition, four-piece set of mini nail polishes in white-based shades. Create crisp, statement-making looks with this set’s modern, white-themed nail lacquer shades. Featuring four new bright shades in ivory white, dove gray, mint white, and cotton candy pink, these colors are a next level way to wear white. Each lacquer is formulated with Formula X’s exclusive ShineXcel™, a luminescent ingredient that enhances color and overall shine. This set is $27 at Sephora and limited edition for the spring! What do you think?